Kellys Candy Co. is a family owned Australian manufacturer based in Brisbane since 1981. 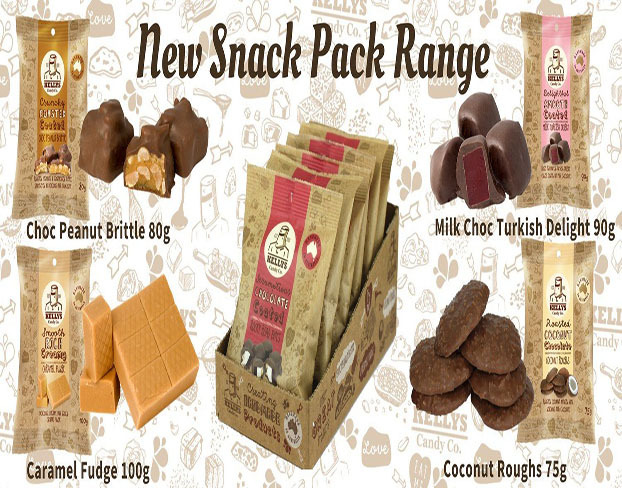 Kelly’s hand make their products utilising traditional confectionery techniques whilst using predominantly Australian ingredients. They take great pride in their history and are passionate about providing a quality product range. When you buy a Kellys Candy Co. product, you are supporting a wholly Australian owned family business and local jobs.